Are you ready to jump into the world of scuba diving? Taking the PADI Open Water Diver course is exciting, fun and fulfilling. Plus, you, in the end, get to be a part of a pretty cool community, too. While you can choose to take the course near your hometown, you may decide you would prefer to complete your first PADI course during a sunny vacation to warmer waters. Take your scuba diving holiday one step further by signing up for a scuba diving liveaboard. These boats are equipped with overnight staterooms and full diving facilities. Enjoy a week or less onboard, hopping from dive site to dive site, completing some of the most epic dives in the world. Liveaboards are popular among divers and nondivers alike, and many are great for learning to dive. After all, you’ll spend several days on your Open Water Diver course, no matter where you are. These boats just give you a unique learning environment and access to the best and most remote dive sites for beginners. However, it is important to review some of the PADI Open Water Diver course key points before we move on to talking about these fun destinations. The course requires a knowledge development section, five confined water dives and four open water dives. Make sure you complete the eLearning program before your trip. This will free up your time you would have devoted to knowledge development while on holiday. In addition, some boats require you to do the five confined water dives with your PADI Dive Center. These are usually completed in a local swimming pool. This training is documented and can be referred to your PADI Instructor on the liveaboard, where you can complete the open water dive portion of the course for certification. Have we sparked your interest in learning to dive on a liveaboard? Read on for our favorite destinations and the liveaboards we recommend for your initial scuba course in each tropical country. Devilish drop-offs, wicked wrecks and some of the coolest coral in the Caribbean make the Cayman Islands an amazing scuba diving destination. 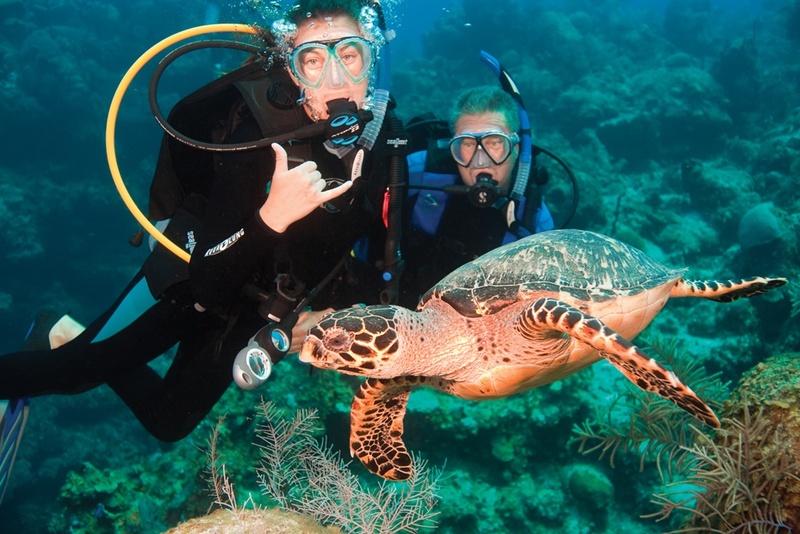 Diving is good all year, and between Grand Cayman, Cayman Brac and Little Cayman, you’ll be rewarded with a huge variety of marine life, from chilled out turtles to fish of every color of the rainbow. Visibility usually ranges from 60 to 100 feet (18 to 30 meters), plus the water temperatures remain balmy and tropical throughout the year. While you might think of the Cayman Islands as an advanced diver destination due to its famous wall, you’d be ignoring the rest of the country’s epic dive sites. Grand Cayman has more than 20 sites on its west side with a max depth of 60 feet (18 meters) or less. Completing certification dives close to shore on the Caymans is easy and enjoyable. If the Cayman Islands are a great place to learn to dive, the Cayman Aggressor IV is the perfect vessel on which to do so. Instructors onboard are more than qualified to teach the Open Water Diver course as well as the PADI Enriched Air Diver, Advanced Open Water Diver and Digital Underwater Photography courses. The zodiac used to transport divers to the dive sites can also go close to shore for check dives and introductory open water dives. The Bahamas are 700 islands situated between the western Atlantic Ocean and the Caribbean Sea. 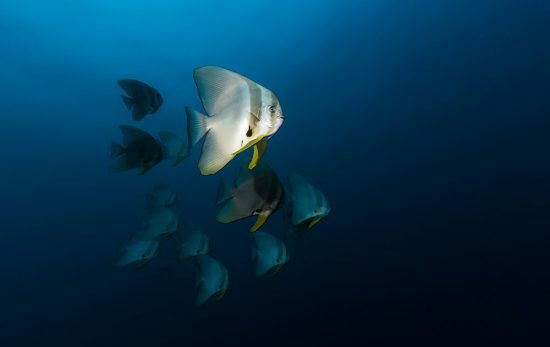 These abundant waters boast a huge range of dive environments. There’s the third largest barrier reef just off shore as well as walls, wrecks, blue holes and caverns. Plus, the subtropical climate provides year-round diving and 340 sunny days each year. Warm, clear water, shallow dive sites and the ability to find areas with little to no current make the Bahamas a dream for new divers. 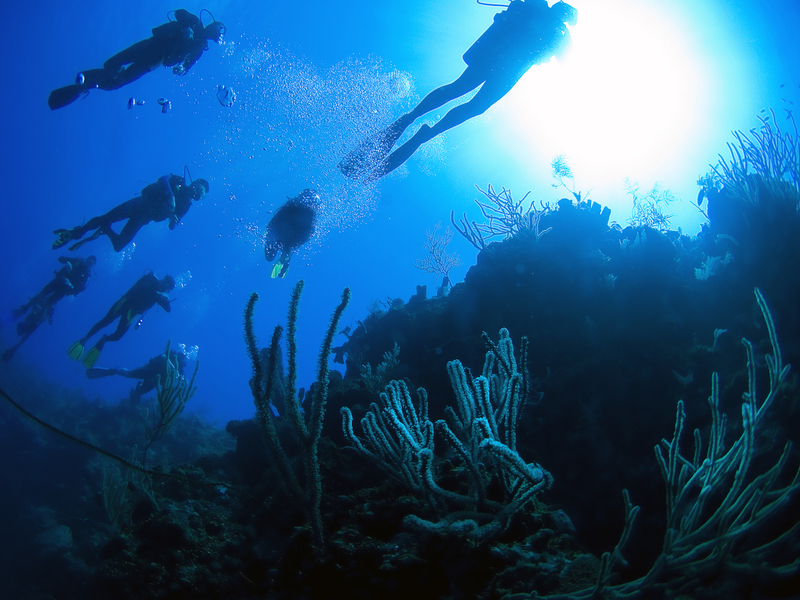 In fact, the conditions are so perfect it will put your mind at ease for your first dives. Once you’re certified and ready, the doors open to the wonders found beneath the surface. In the Bahamas, those wonders often take the form of sharks. This is one of the best shark diving destinations in the world, and depending on where you are, you might happen across hammerheads, oceanic whitetips or tiger sharks. Sharks are often misunderstood creatures and many divers look forward to their shark diving experiences. The Bahamas Aggressor is fully equipped to certify you as an Open Water Diver. The patient instructors onboard will take you through the necessary dives to gain your qualification, and the ship’s dhingie will transport you close to shore for environments more suitable to beginners. Plus, if you feel like you want to keep learning new scuba skills, the Enriched Air, Advanced Open Water Diver and Digital Underwater Photography courses are also available. One of the best liveaboard diving destinations in the world, the Maldives is a tropical nation made up of islands and atolls. 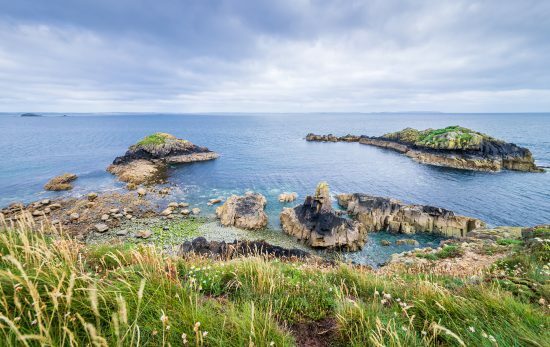 Between the gorgeous, topside islands lie a series of channels and pinnacles that attract lots of big marine life. In particular, whale sharks and manta rays are seen with regularity and sometimes hammerhead sharks make an appearance. This is paradise – for nondivers and divers alike. While liveaboards traveling the northern and southern atolls of the Maldives do require advanced certifications, the central atolls are great for beginners and those just starting the PADI Open Water Diver course. In these areas, much of the underwater structures and marine life can be found within 60 feet/18 meters of the surface. Then, when you’re finished with all the hard work, sit back and relax in perhaps the most beautiful place on Earth. Float between pristine, white beaches and bask in the tropical sun. Then use your newfound scuba diving powers by exploring the warm, clear waters and identifying the colorful, Indian Ocean fish. More of a floating resort than a liveaboard, each of the two Scubaspa boats combine scuba diving with relaxation in a way that’s unique to the diving industry. In addition, both boats offer the Open Water Diver course and allow you to choose packages in which you combine scuba diving with spa experiences. So, if you don’t want your entire vacation to be spent under the water, you’ll have plenty of time topside. And you’ll go home with a new certification, too! There’s nothing like Australia, and there’s really nothing like the Great Barrier Reef the world over. It’s the largest living structure on the planet, and it’s even visible from space. Home to 30 species of whales and dolphins alongside 1500 species of fish, the GBR is truly a world-class diving destination. Is there a better place to take your first breath under the surface? There are plenty of dive sites on the Reef that are suitable for beginner divers, too. Clear waters, shallow corals and a plethora of fish flitting about will allow your mind to relax and simply focus on completing your skills. 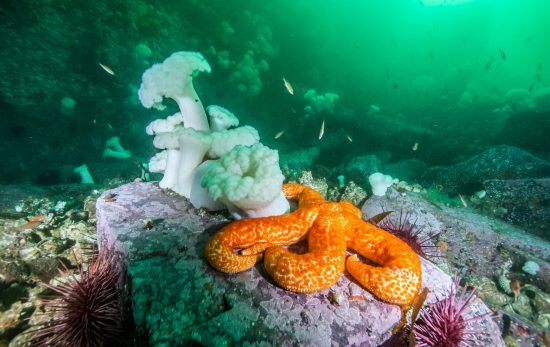 During the dive, make sure to enjoy being surrounded by one of Mother Nature’s greatest marvels (while practicing perfect buoyancy, of course). Ready to experience the wonders of the Great Barrier Reef, but don’t know how to dive? No worries! The instructors on the Ocean Quest are qualified to teach the Open Water Diver course among many others. Unique in that it’s always parked on the Great Barrier Reef, the Ocean Quest delights divers with its plentiful amenities. In addition, daily transfers to shore are available, so you can customize your stay from just 1 night to many more. Boasting both dramatic drop-offs and an amazing barrier reef, Turks & Caicos is made up of 40 islands southeast of the Bahamas. Here, you’ll drift effortlessly past coral-lined walls while pelagic species, like eagle rays and hammerheads, join you from time to time. When you aren’t on one of the many wall dives, the soft corals on the 14 mile/22 kilometer barrier reef are sure to delight. You might already be thinking this sounds like a dream. But is it suitable to an Open Water Diver course? The majority of dive sites in the Turks & Caicos are protected from heavy current and boast crystal clear waters, ideal conditions for learning to scuba dive. Because much of the country is uninhabited, liveaboards are an excellent choice for discovering this scuba wonderland. 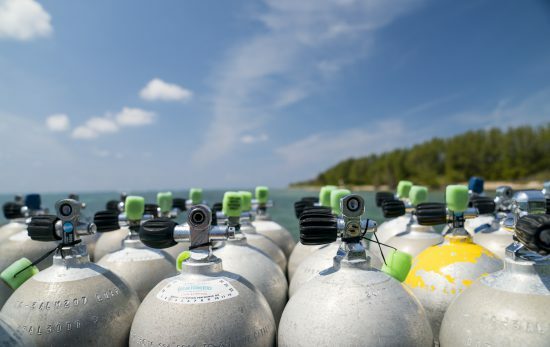 Hop on one of these fully equipped diving vessels for the vacation of a lifetime, and learn a new scuba diving skill at the same time. This is one Caribbean holiday you’ll remember forever. A well-equipped liveaboard supporting five dives a day, the Turks and Caicos Explorer II allows you to enjoy the beauty of these islands as well as gain your new scuba diving certification. It must be noted, however, that the Turks and Caicos Explorer II only accepts referrals for Open Water Diver courses. This means you must complete your PADI eLearning and confined water dives before you board the boat. 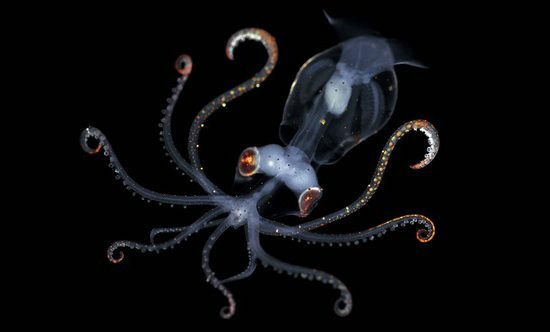 Only your four open water dives will be completed from the liveaboard. 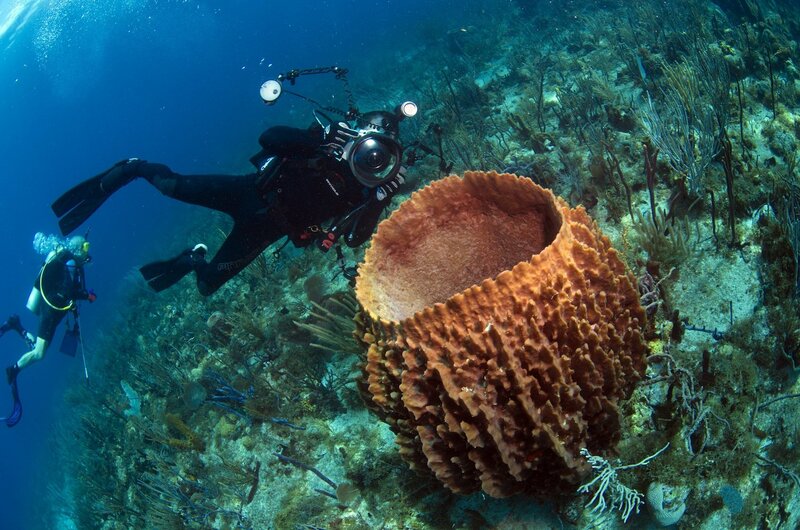 St. Kitts & Nevis is a scuba diving destination with a lot to offer. This hidden Caribbean gem is situated on two islands close enough together to island hop without a plane, yet far enough apart to offer unique dive environments. With incredible walls and an amazingly diverse coral reef, St. Kitts and Nevis boast some of the best diving around the world. You’ll get to see a ton of fish life, gorgeous underwater scenery and even enjoy a couple of wreck dives. Most of the sites are shallow and protected, making a great introduction to open water diving. And if you want some diversity, you can try your hand at the M/V River Taw shipwreck, an easy site for beginners. The max depth is just 40 feet/12 meters. To make the most out of your maiden scuba diving voyage, consider booking a liveaboard. On the ship, you can finish your Open Water Diver course and then enjoy the “eat, sleep, dive” vacation of your dreams. Plus, sailing between sunny, tropical destinations is a pretty great introduction to the PADI universe. Boasting a large dive deck and an easy entry swim platform, the spacious Caribbean Explorer II is designed for the comfort of scuba divers, both new and experienced. However, much like the Turks and Caicos Explorer II, the Caribbean Explorer II only accepts referrals for Open Water Diver courses. This means you must complete your PADI eLearning and confined water dives at home. Only your four open water dives will be completed from the liveaboard. Ready to take your first breath underwater on the holiday of your dreams? Contact a PADI Travel professional by phone, chat or email 24/7. We’ll help you pick out the best liveaboard options for you.